Mario Lopez is one of the world's most famous celebrities and he's probably also one of the busiest. Mario became a certified celeb in the late '80s when he played the character A.C. Slater in the popular long-running sitcom Saved by the Bell. Currently he's the host of three television shows: Extra, as well as America's Best Dance Crew and Top Pop Group, both on MTV. 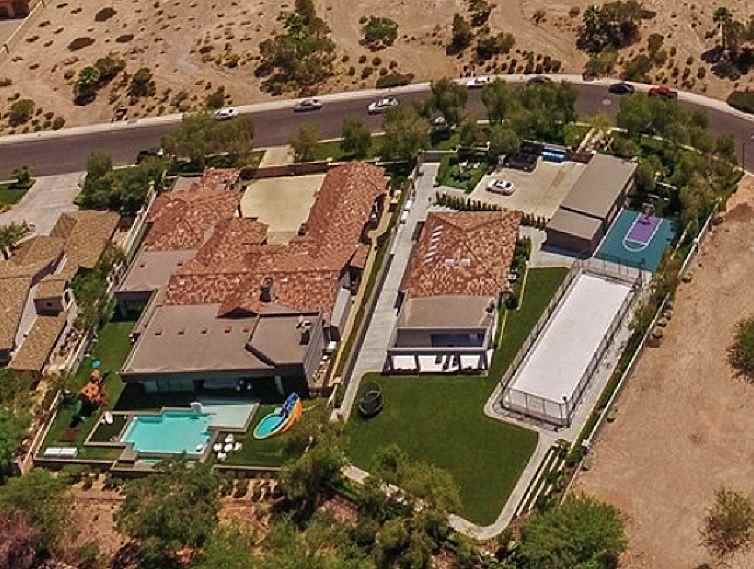 When it comes to a home it's no surprise he happens to own one that reflects his elite celebrity status. 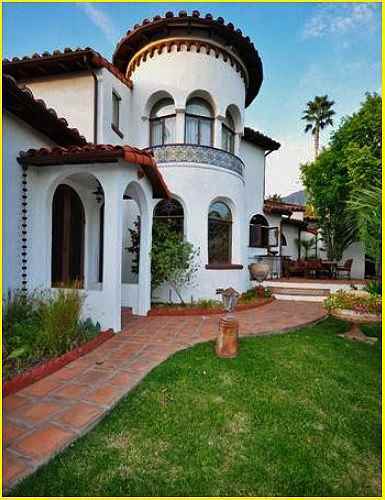 In early 2010 Mario purchased this twelve-room Spanish Villa in the mountains of Glendale, California for just under $2 million. And when it comes to keeping the home in tip-top shape Mario Lopez trusts MCR Construction Inc. headquartered in Burbank. 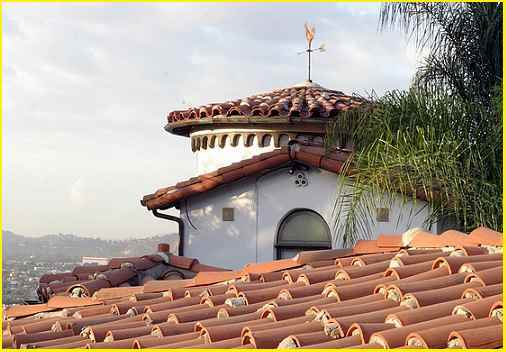 Over the years MCR has completed many important aesthetic-enhancing projects at the Lopez mansion. 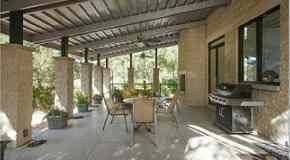 From swimming pool & spa remodeling, constructing an outside fireplace and bar area, steel fence installation, even adding a recreation room with a bathroom, and more ...basically anything and everything. Mario gives a shoutout to the owner of MCR Construction, Inc: "A special shoutout to my friend and contractor who made these beautiful, Mr. Mark Rolph, thank you..."